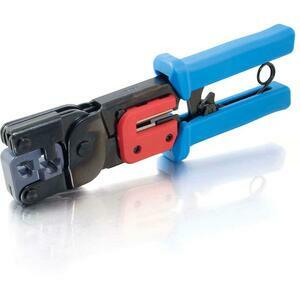 Cables To Go provides an economic solution for constructing your own cables. 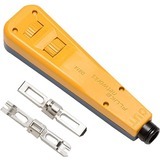 It stocks a number of tools and connectors to be used in preparing custom cables, fulfilling all of your premise wiring requirements. 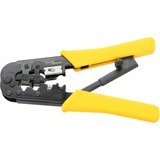 Each of CTG's tools is constructed with high-quality materials and performs as well as name-brand products that cost twice as much. 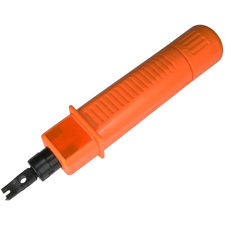 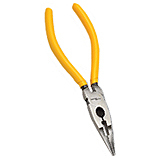 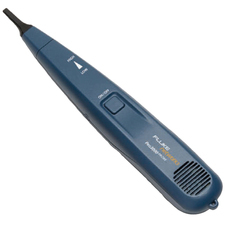 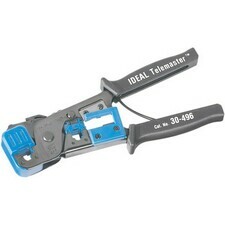 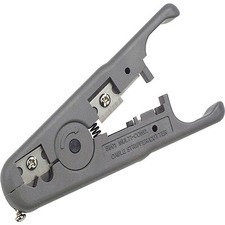 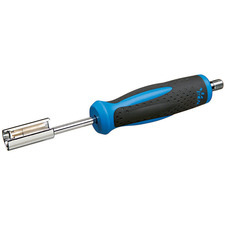 This crimp tool is designed for RJ-11's and RJ-45's.